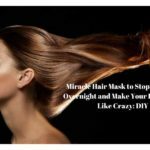 If you are looking for a very cheap and very effective hair care regime then you must go through this post. I will be sharing with you all a very easy hair care regime that is going to make your hair very silky, soft and healthy. We all use chemically loaded hair shampoos and conditioners which strip our hair’s natural oils and harm the hair. I had been using commercial shampoos and conditioners and that made my hair too oily, I tried a lot of oil control shampoos but nothing helped and that time I decided to switch to a more natural hair care routine. We often reach for expensive hair care products to protect our hair, but sometimes we do not realize that the most effective hair care items are lying in our kitchen. 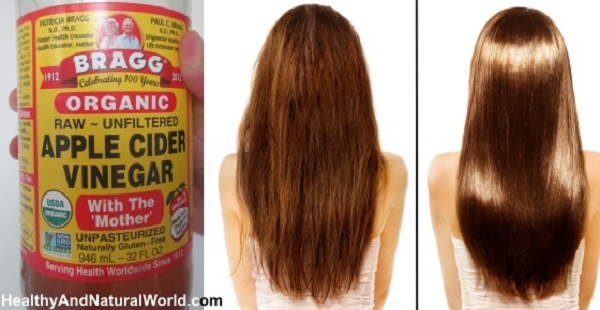 One such product that is going to solve a ton of our hair care problems is Apple Cider Vinegar. Removes product build-up from the hair. Balances the Ph level of the hair. Gives a very nice shine to the hair. 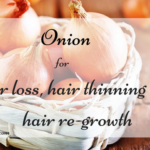 Improves porosity of the hair. 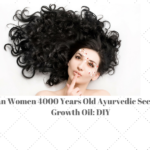 If you want to make your hair healthy and want to grow them really long I would suggest you to shift to a natural hair care routine as it really helps. The cuticle of the hair is the most important factor in the hair growth. Without a healthy cuticle you can never achieve your long and healthy hair goal. The cuticle is the outermost layer of the hair. The cuticle is made up of protein scales which overlay on top of each other that provide the hair shaft strength and protection to it. The condition of the cuticle decides if you are going to have a good or a bad hair day. When the cuticle is in good shape and condition, is not broken, your hair will look very smooth, silky and shiny. When the layers of the cuticle are open and not knitted together the hair will feel rough, dry and brittle. 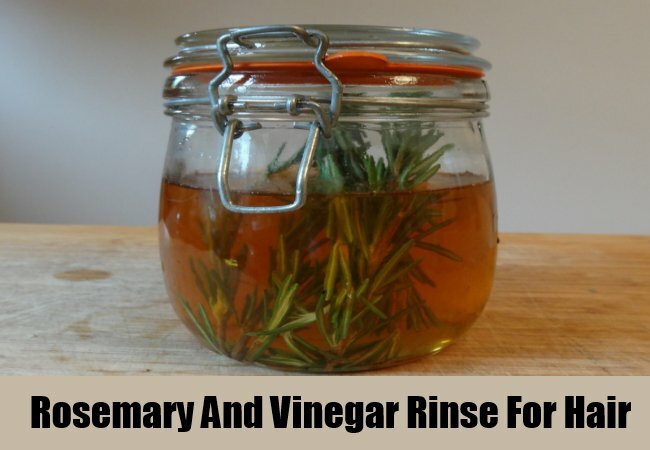 So it is time to try the ACV hair rinse recipe which is very effective and will give you amazing results after the first wash.
2 tbsp of dried rosemary herb. You can also add few fresh rosemary sprigs if you have them. I do not have the fresh one so I use the dried form. Boil the water for 2-3 minutes. When the water comes to a boil turn off the flame. Add in the herbs and cover with a lid. Let the herbs infuse in the water for 5 minutes. Next add in the apple cider vinegar. Let the water cool down for 30 minutes. After 30 minutes strain the mixture and the hair rinse is ready to use. Wash your hair with any natural shampoo and use this hair rinse to rinse your hair. I will be sharing a few natural hair shampoo recipes next week, natural shampoo’s are very mild on the hair and they also help in hair growth. Pour this concoction on your hair, massage it into your scalp and on your hair length for 2 minutes. Leave it for 10 minutes and then wash off with normal water. You will notice the difference in your hair right after the first use. You will notice a decrease in hair fall and your hair will be very soft, shiny, smooth, manageable and frizz free. I love rinsing my hair with this ACV and Herb mix. It makes my hair look so good. 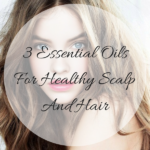 The rosemary in this hair mix promotes hair growth and makes the hair so healthy and thick. 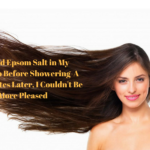 Do try out this hair rinse and you will love how it makes your hair feel. You can also make this hair rinse and store it the refrigerator for 3 days. Thanks. It looks like affordable and actionable tip. 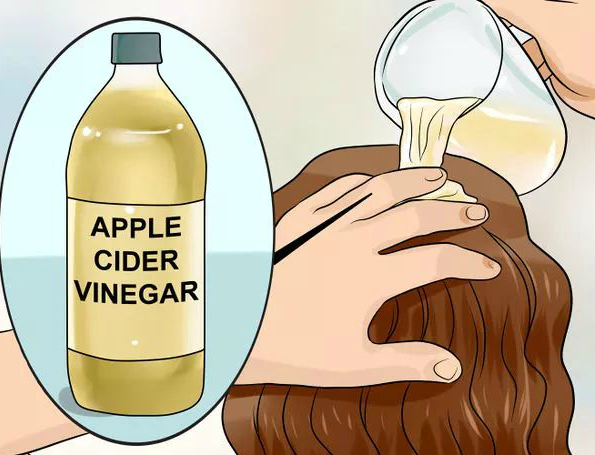 Should we use apple vinegar each time we wash our hair. It isn’t a bit acid? Koumba recently posted…13 astonishing futuristic african hairstyles that inspire! Our hair and the natural oil that comes from our scalp, known as sebum, have a pH level of between 4.5 and 5.5. When kept at this acidity level, the scalp is safeguarded against fungal and bacterial growth, ensuring healthy hair and skin. Unfortunately, many shampoos and other hair products disrupt this natural pH which can affect the cuticles of the hair and the condition of the scalp. AppleAcider vinegar is naturally high in acetic acid and has a pH level which is close to that of human hair. 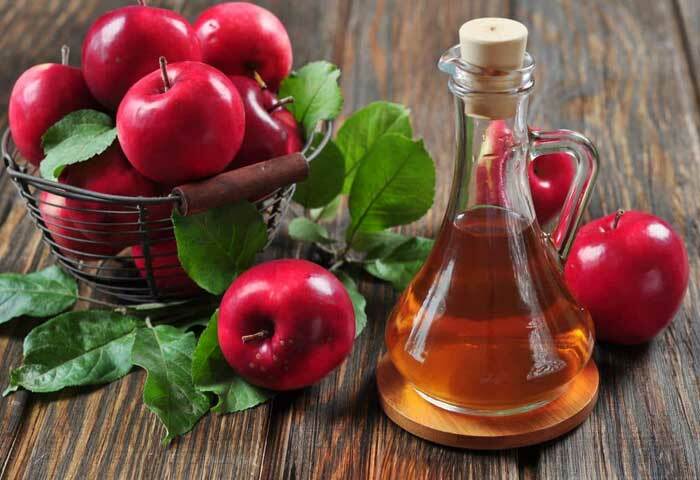 Regularly rinsing with this vinegar can help bring your scalp and hair to its ideal acidity, especially if you have oily hair.So you can rinse your hair with ACV every time you wash your hair…hope this helps..
Himanshi I totally agree with you.This hair rinse is simply amazing. So many benefits Apple Cider Vinegar has. I will try it.